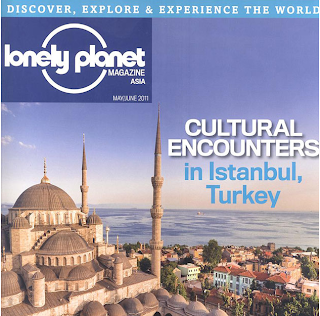 Mr. Ali Gülen; Tourism Counselor at Turkish Embassy Tourism & Information Office in Kuala Lumpur announced to FTNnews.com that Istanbul is at the cover of Lonely Planet Asia Magazine. 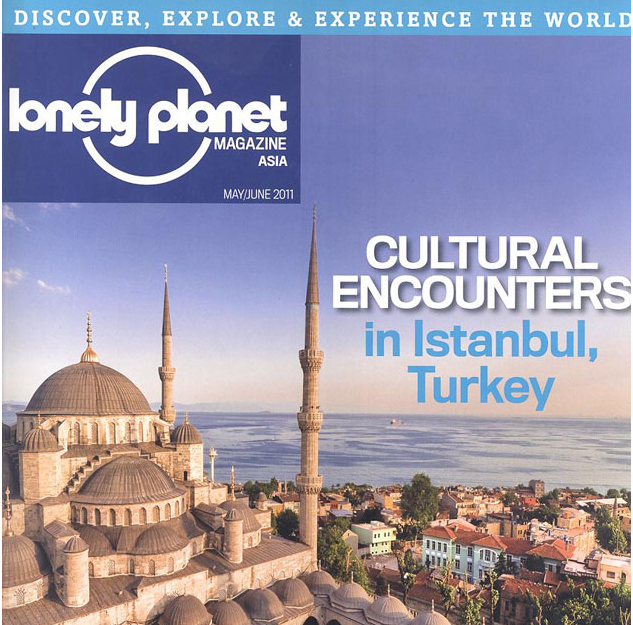 Leading travel publication of Asian countries; Lonely Planet Asia presents Istanbul at its May-June 2011 issue. The magazine promoted Istanbul with an article by Orla Thomas, titled “Cultural Encounters in Istanbul, Turkey”. The 10 page cover story presents Istanbul as the capital of empires and shows the city’s rich history and culture as a guide for tourists that want to visit.